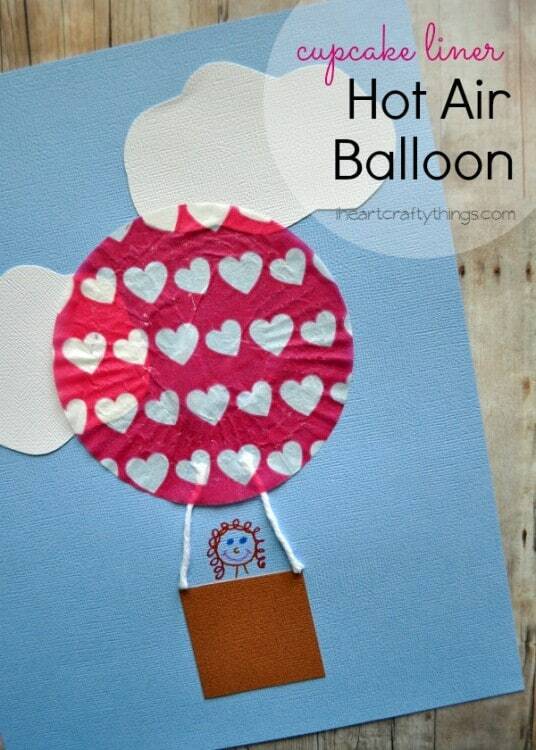 Hi, the hippo is coming with the hot air balloon which has hearts on it. 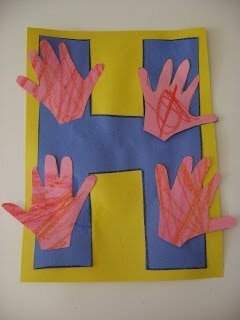 You will also find a hot dog, a horse, a helicopter, and other fun things to do in these 20 Free Letter H Crafts for Preschool. 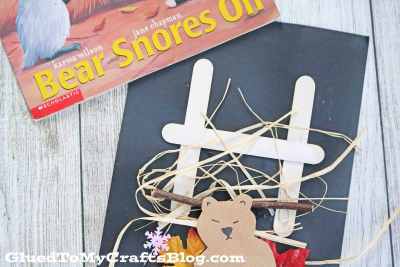 I say these crafts are free because I think you should have many of the materials in your home or classroom. 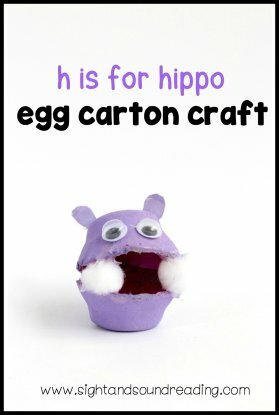 These crafts can help you to introduce children to the letter and the letter sound in a fun and great way. 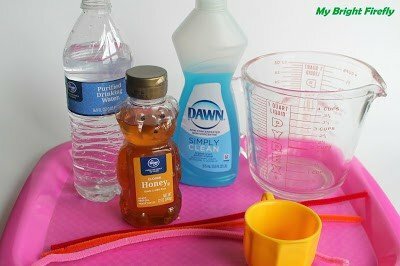 You also can do the crafts for just simply to have fun at home or at school in the preschool or kindergarten levels. 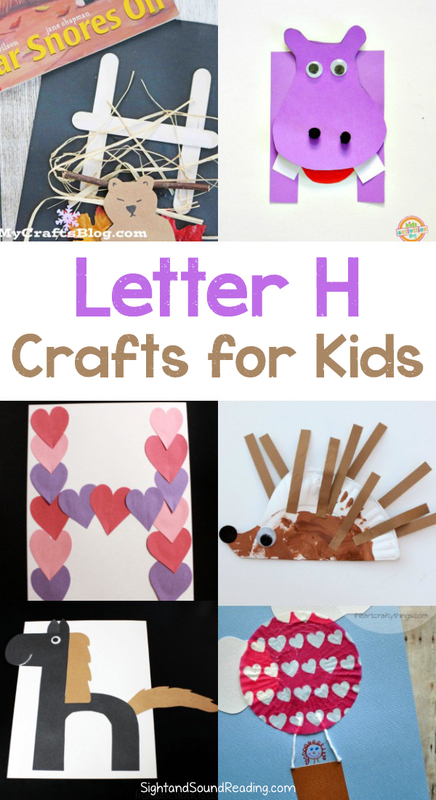 Today I have 20 Free Letter H Crafts for Preschool for you that are easy and fun to make. 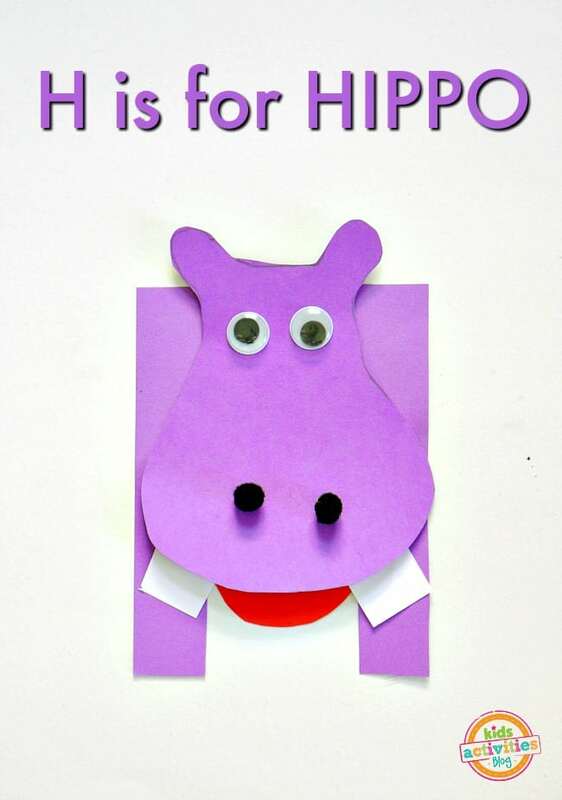 I also have a few great books that are fun to read when teaching the letter H sound. Have fun! 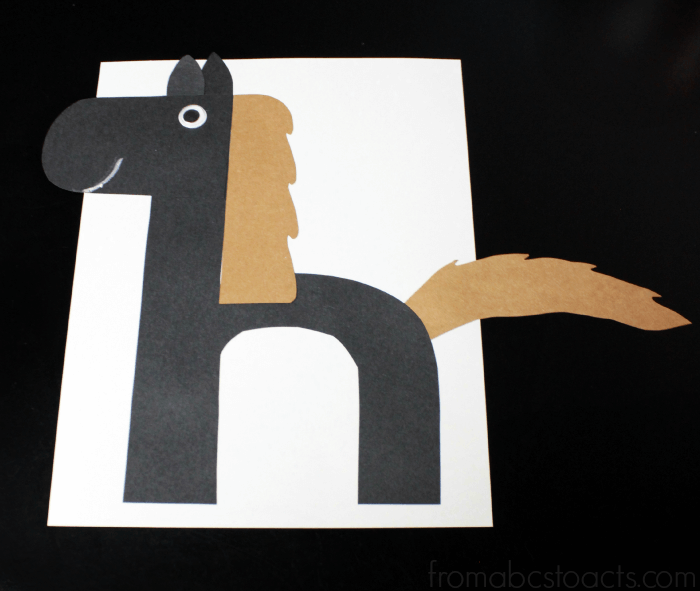 Here are a few of our favorite free Letter H crafts for preschool Enjoy! H Is For House – Crystal and Co. 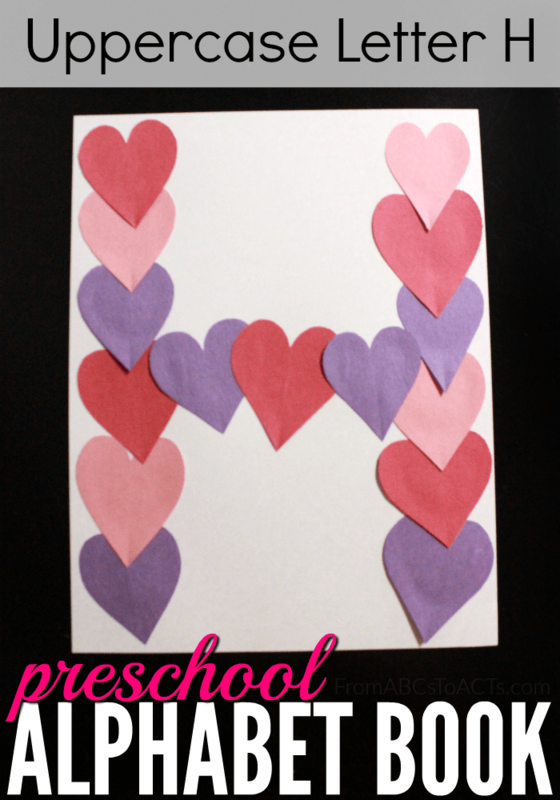 Thank you for including my H Is For Heart Hand-Print Craft from The Parenting Patch!